The central focus of the Shrine’s ministry has remained constant for 70+ years: providing a convenient and prayerful setting for people desiring to praise and worship our God – currently through 12 weekend and 27 weekday Masses, as well as an extensive schedule for the Sacrament of Reconciliation. The Shrine also has over 30 outreach and evangelical ministries. 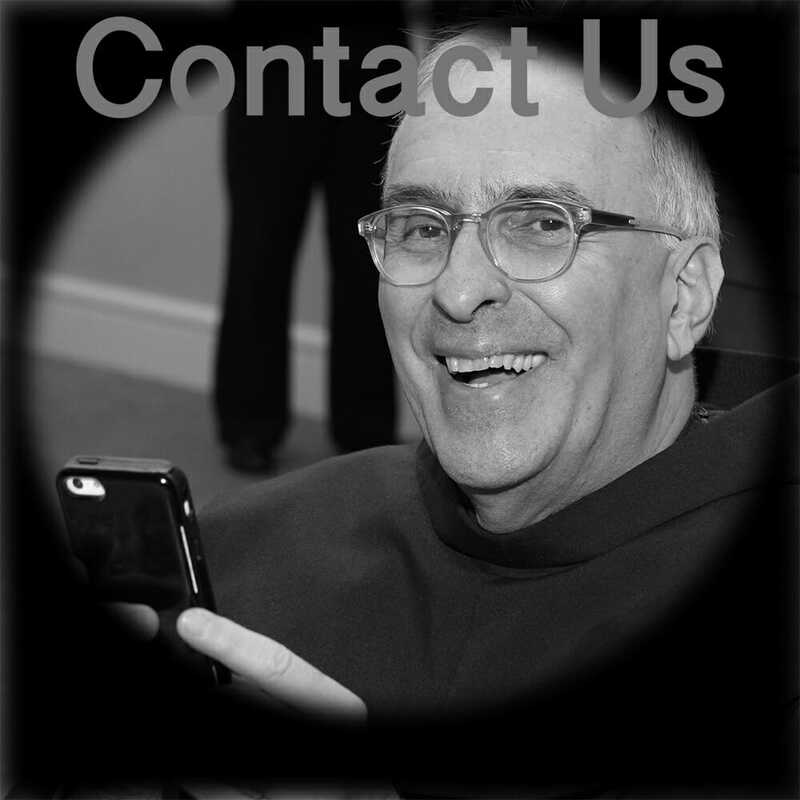 Inspired by the enduring legacy of St. Francis of Assisi, the friars and the lay people of the Shrine strive to share the Gospel of Jesus Christ with all people. We serve as instruments of God’s healing through daily celebrations of the Eucharist and the sacrament of reconciliation. In our preaching, prayers, adult formation, and spiritual counseling, we foster Christian discipleship “in the marketplace” by reaching out and welcoming people to deepen their relationship with God and with one another. 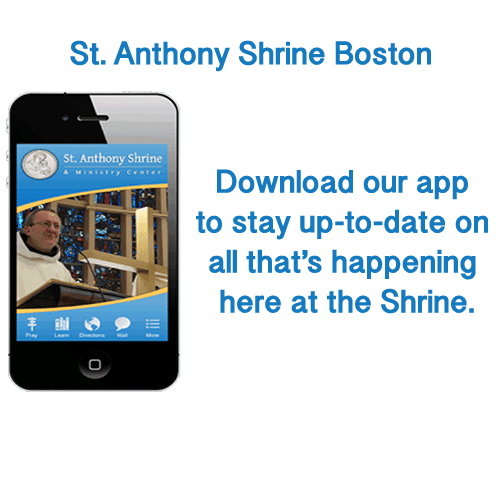 St. Anthony Shrine was instrumental in inaugurating a facility to serve the homeless in Boston. This facility is called St. Francis House.